The Apple Station Winery’s new banquet room can accommodate groups of up to 250 people for weddings, rehearsal dinners, anniversaries, cooperate parties, business meetings, bridal showers, and other special events. 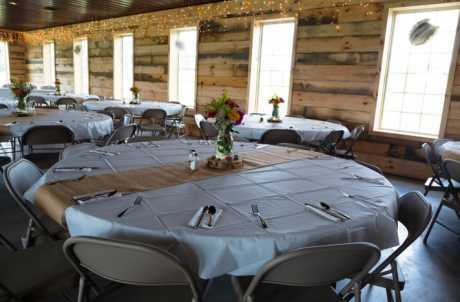 Our unique rural setting, which includes views of rolling fields, a pond and apple orchard, offers a number of options for wedding ceremonies and receptions. Also Available: Kitchen and Bar Facilities, Wine Tasting Room, as well as an Outdoor Deck and Picnic Area.